We’re proud to offer quality remodeling services to our community, with background–checked employees and fully–stocked trucks to move quickly. Mosby is the one company that will handle every aspect of your remodeling. We have been remodeling St. Louis homes with enduring design and quality for 70 years. Whatever the project may be, Norse Construction will treat it as if it is their own project, big or small. They believe it should encompass your dreams and visions for what you want to have done. 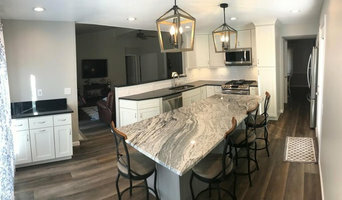 Carpets Plus Cabinets Plus of Saint Louis is a family business that provides one stop shopping for Kitchen and Bath Remodeling and flooring projects. 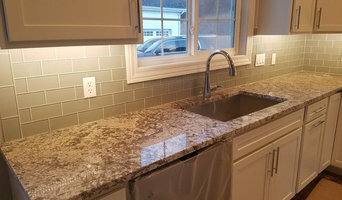 We take and educational approach to help our clients know all the options available for their remodeling projects so that the client can select the products that best meet their needs. We share the enjoyment our customers experience when their project is completed. Together we celebrate all the aspects of better living due to the worthwhile investment made in their homes. Building new homes in the St. Louis metropolitan area for over 25 years and is a second generation new home builder. Our goal is to make the entire flooring experience positive. We do this by working with integrity, respect, dependability, building relationships with our customers & delivering quality craftsmanship. We provide general contracting, whole house renovation, install and design services in the greater STL area. We specialize in interior or exterior home renovations, Including bathroom and kitchen remodeling, basements, additions, garages and more! We offer start-to-finish solutions for every project. Make your home a more beautiful and enjoyable place to live! Choose a family company with decades of dedicated service to its customers for your kitchen design and bathroom design for 65 over years! 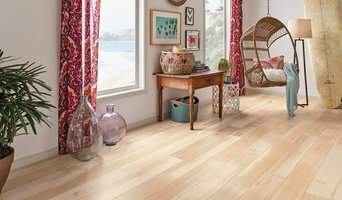 The trusted name for hardwood for over 25 years, we have expanded our product lines to include the leading names in quality carpet, ceramic tile, and vinyl. 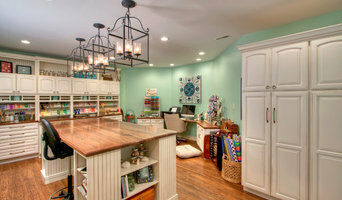 St. Louis Renovators specializes in residential remodeling and custom woodworking in St. Louis, MO. Our clients choose us for one reason: we do the job right. Through careful project selection, we can create close customer relationships, control project quality, and maintain the highest standards. Our focus is to cater each step of the experience to our clients' needs. We strive, everyday, to bring our clients joy and a deep sense of satisfaction by designing & building luxurious spaces for them to live in. We are driven by our devotion to artistry, and treating each project with the integrity it deserves - whether it's a kitchen remodel, bathroom renovation, wine cellar, or billiard room.